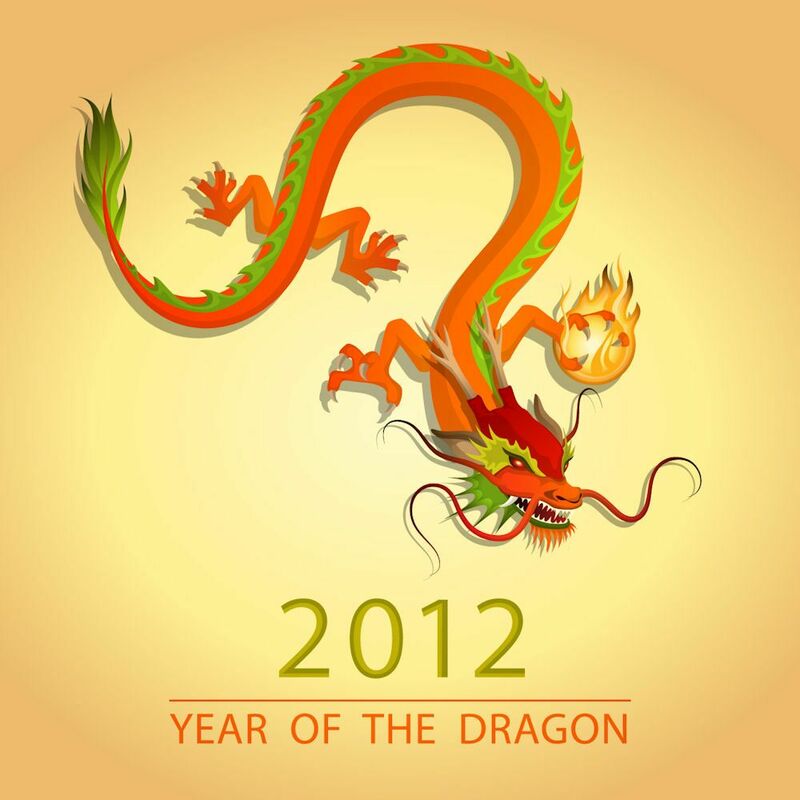 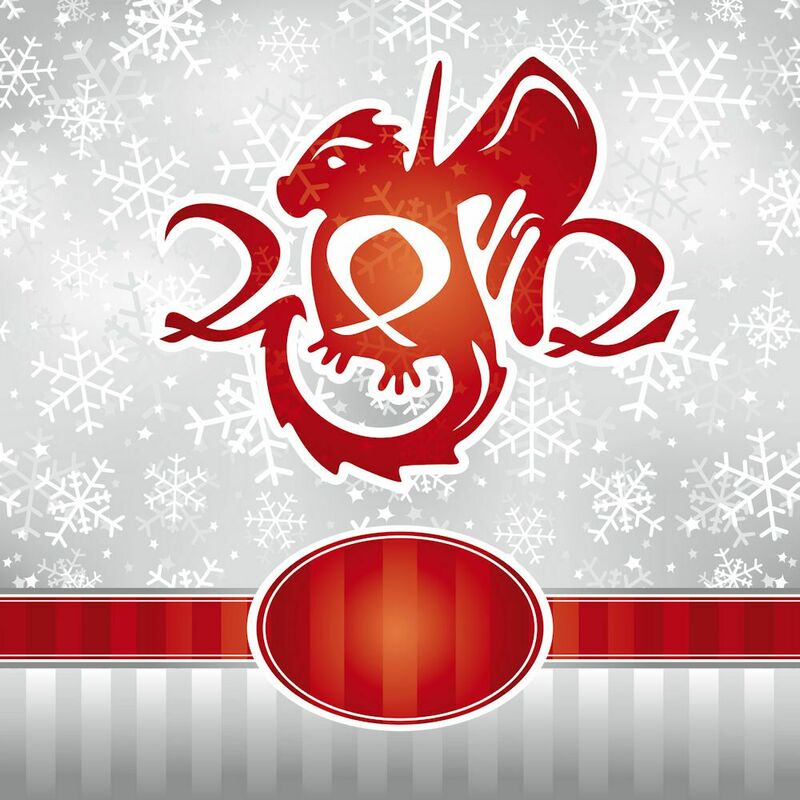 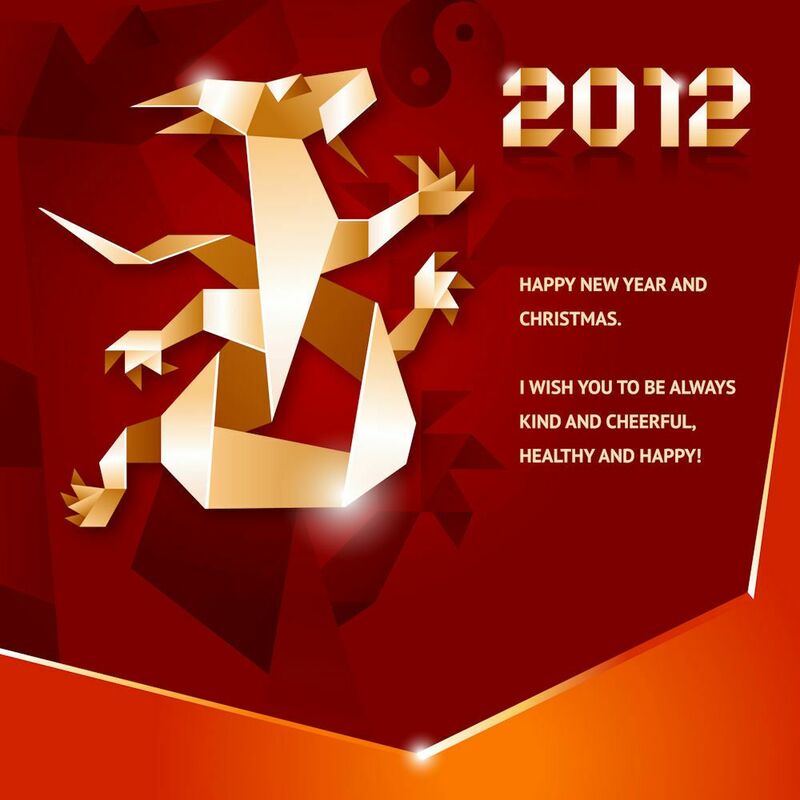 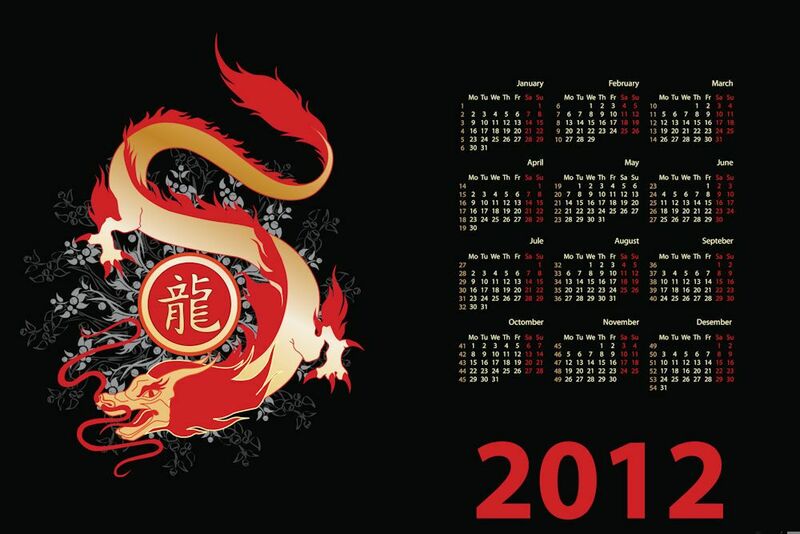 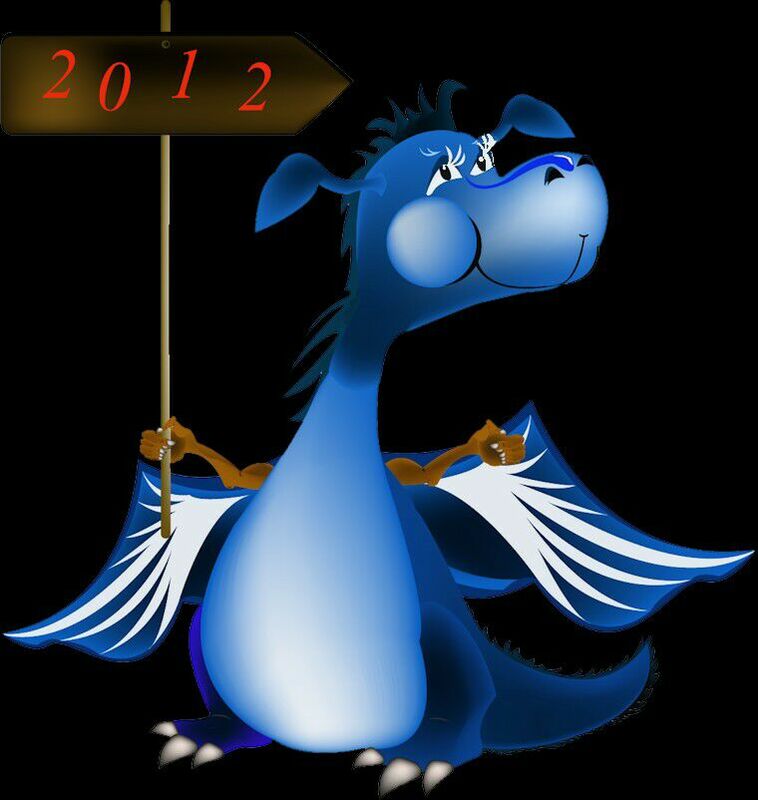 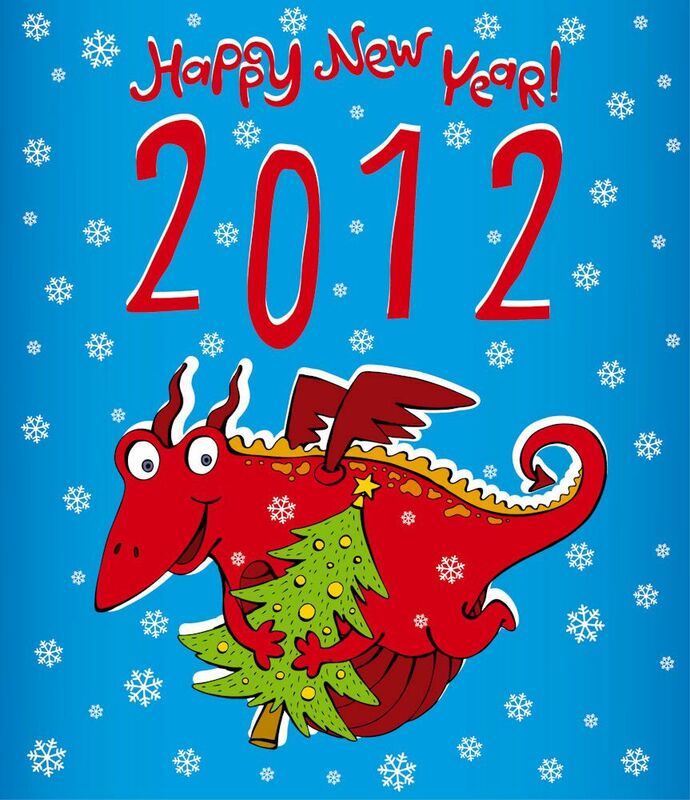 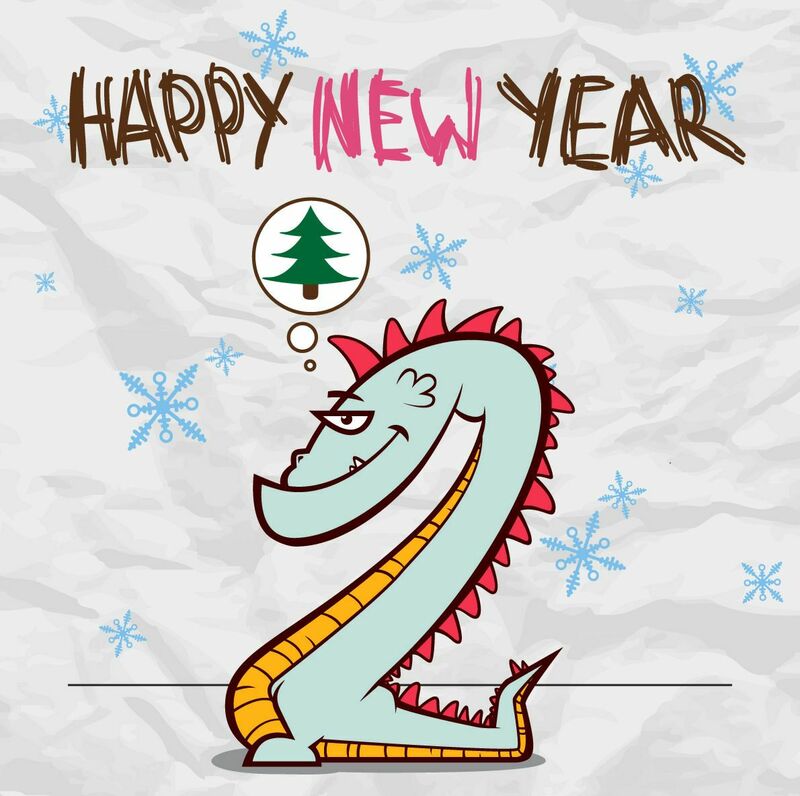 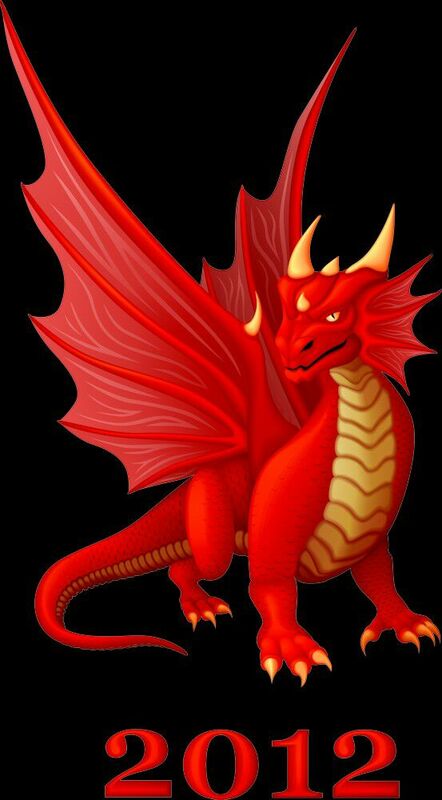 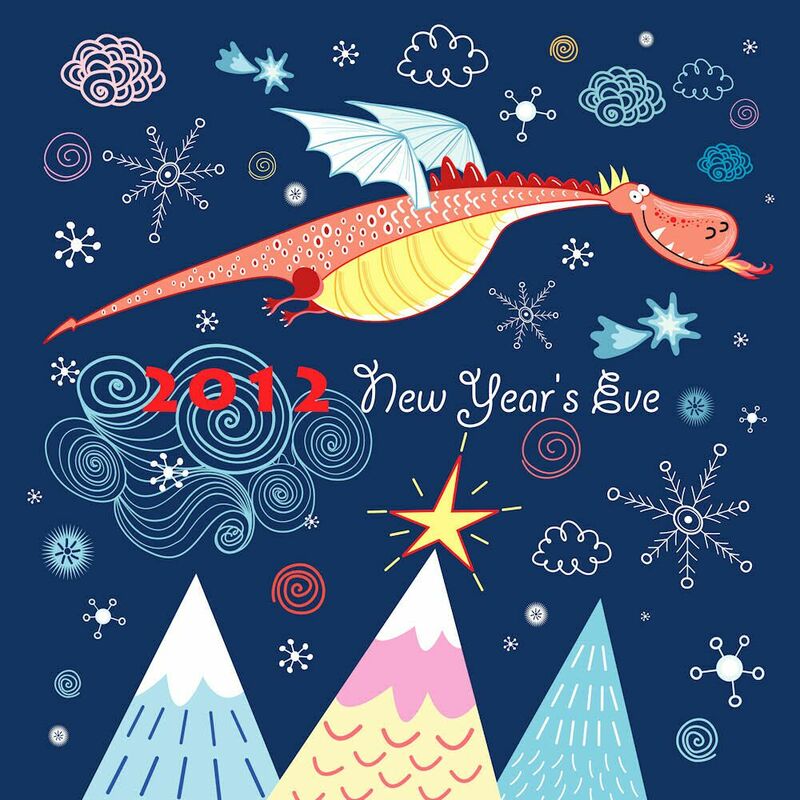 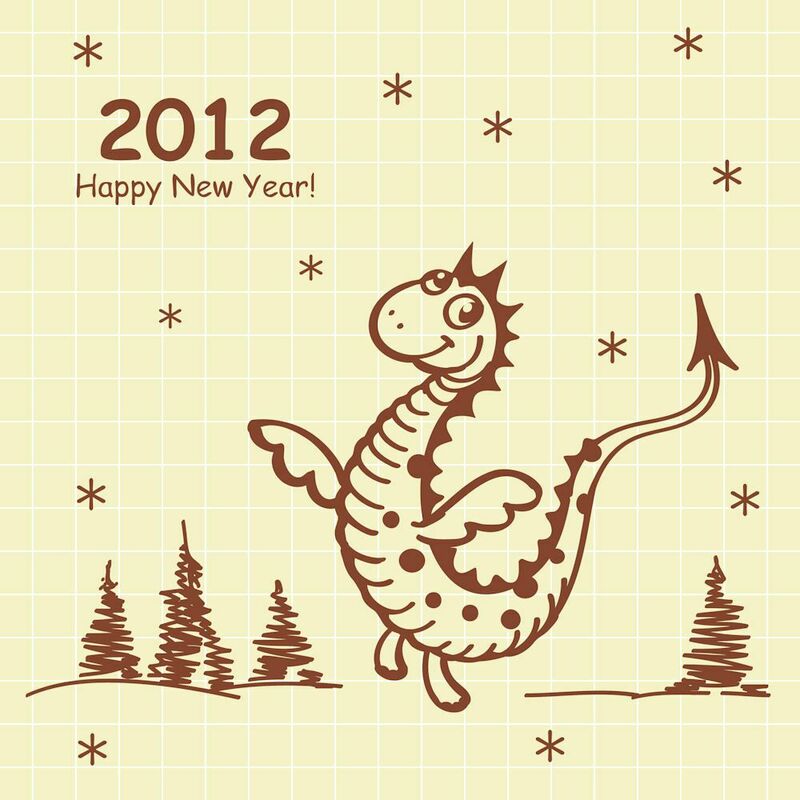 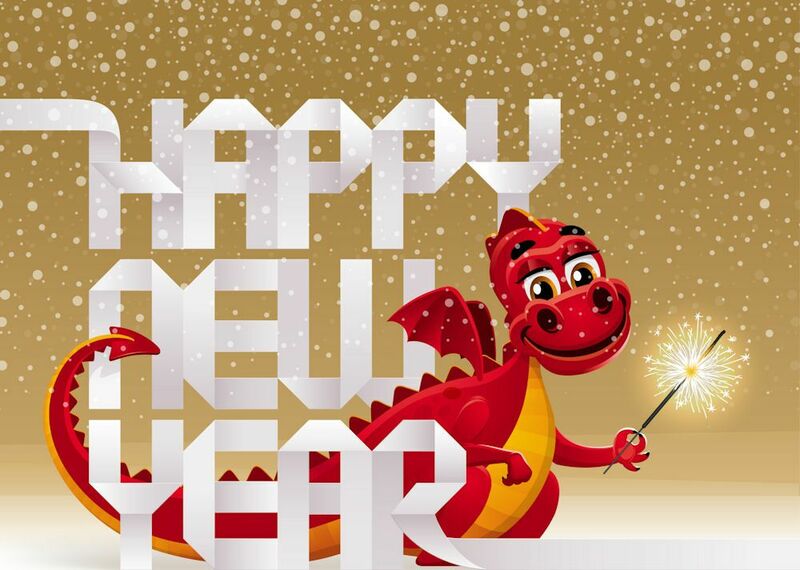 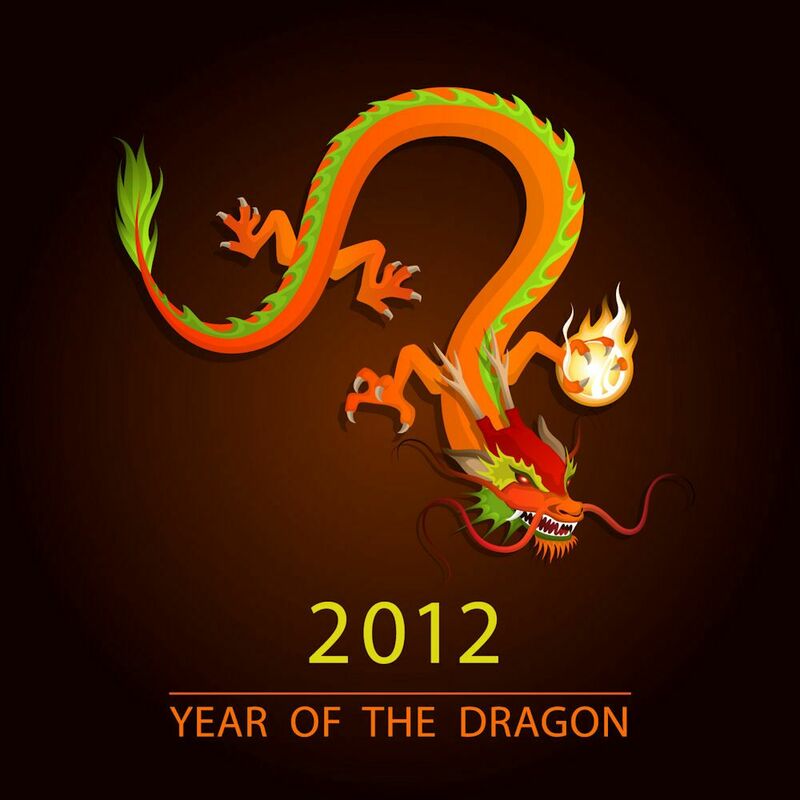 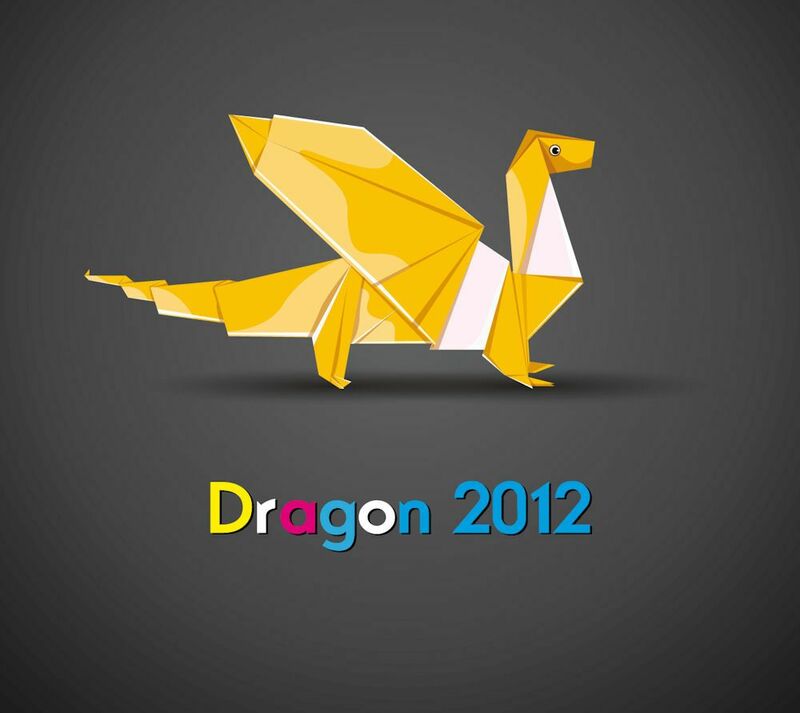 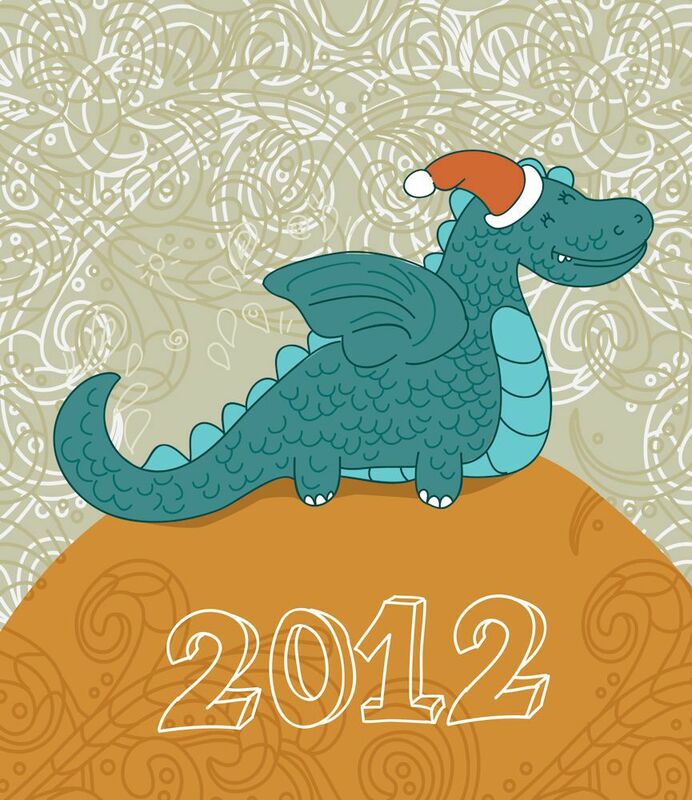 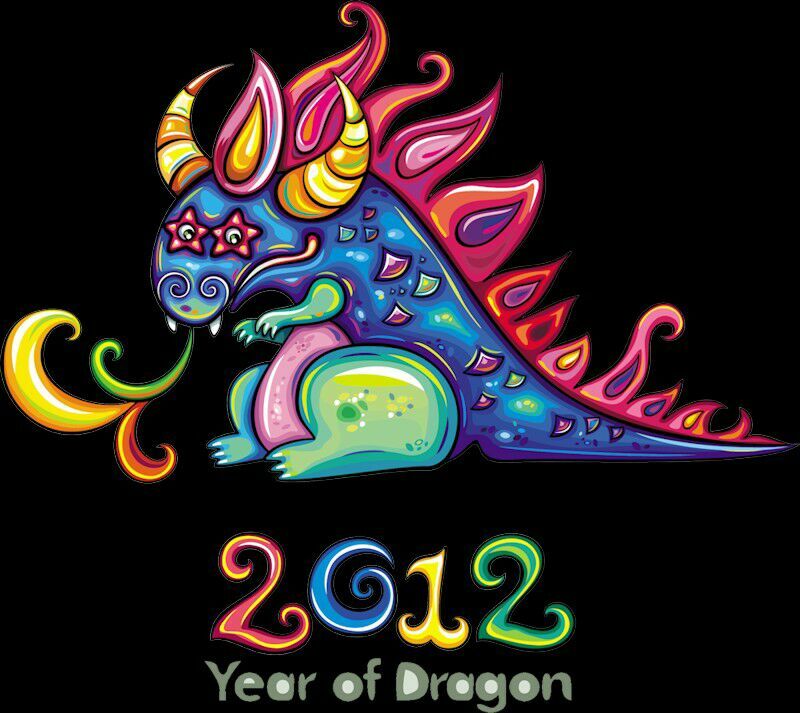 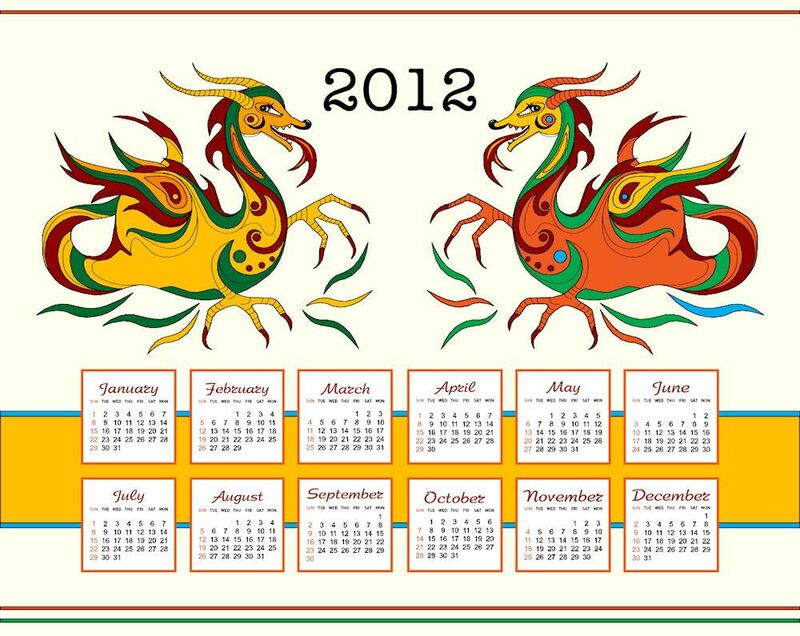 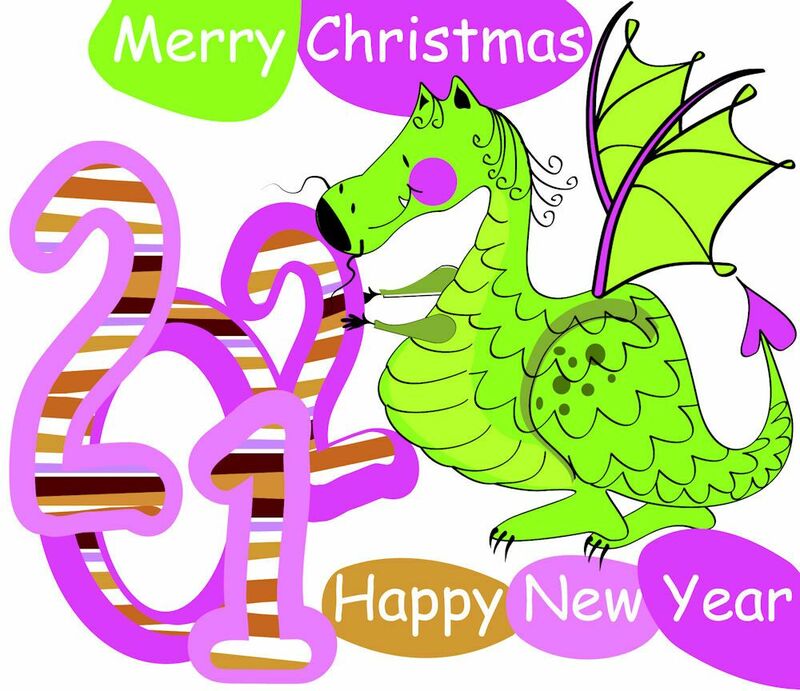 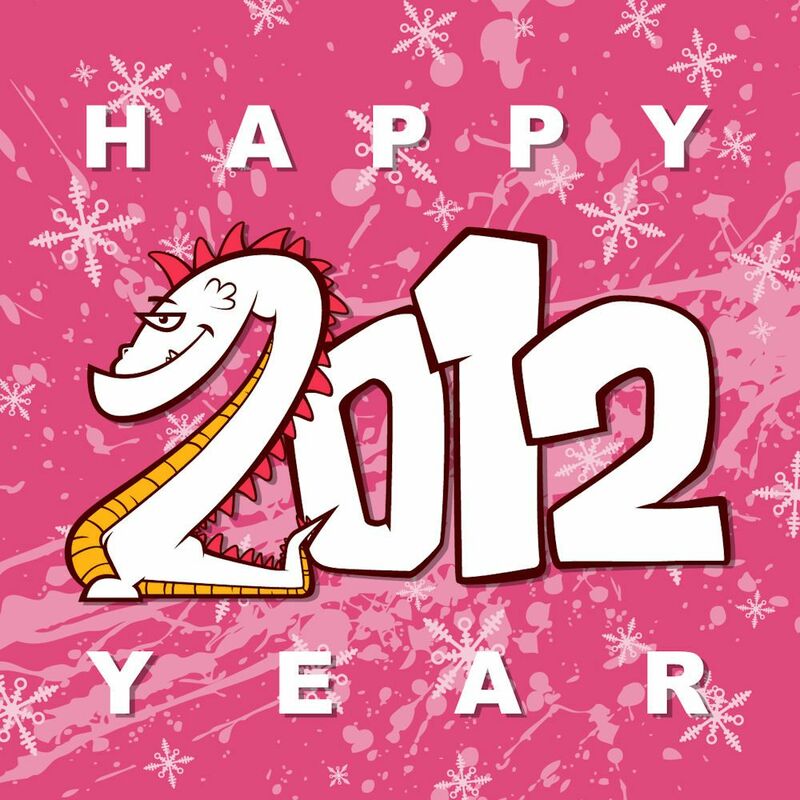 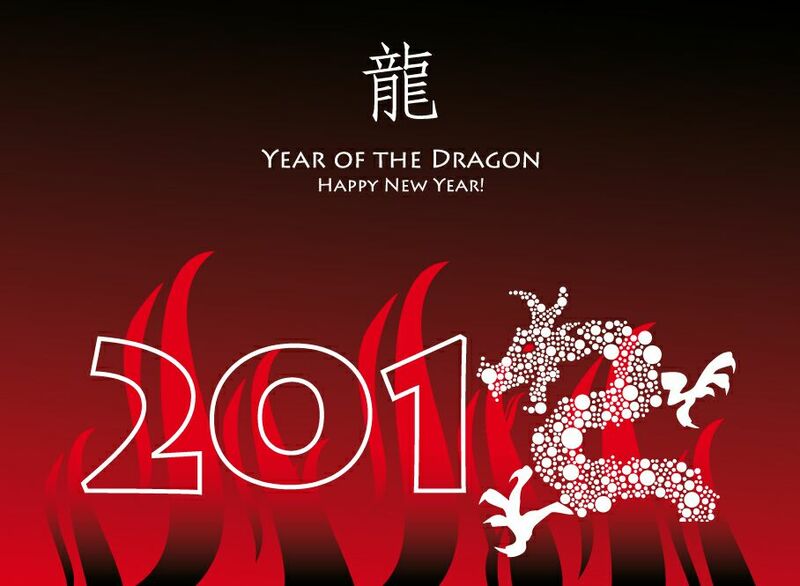 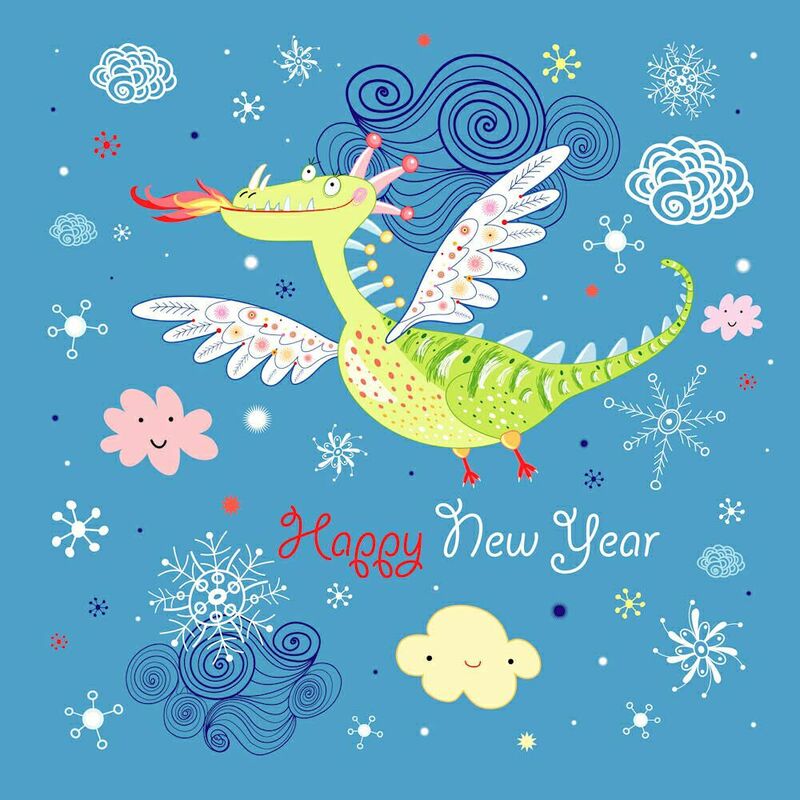 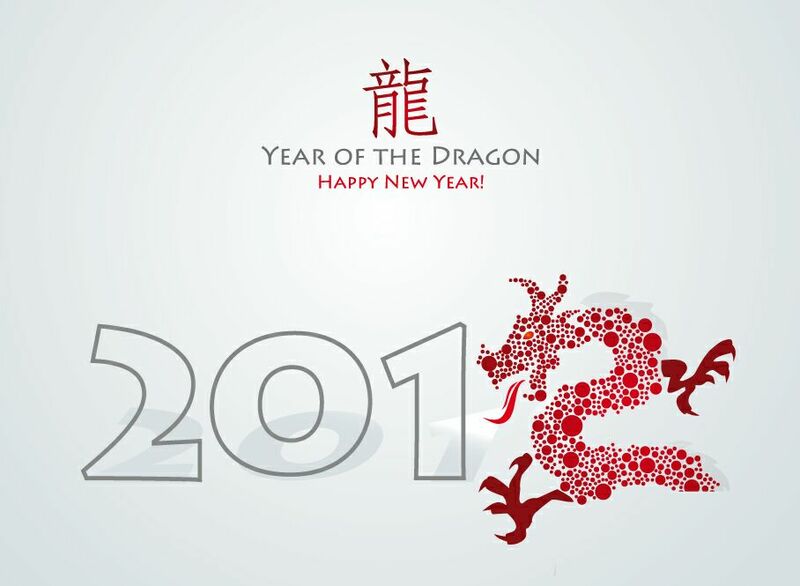 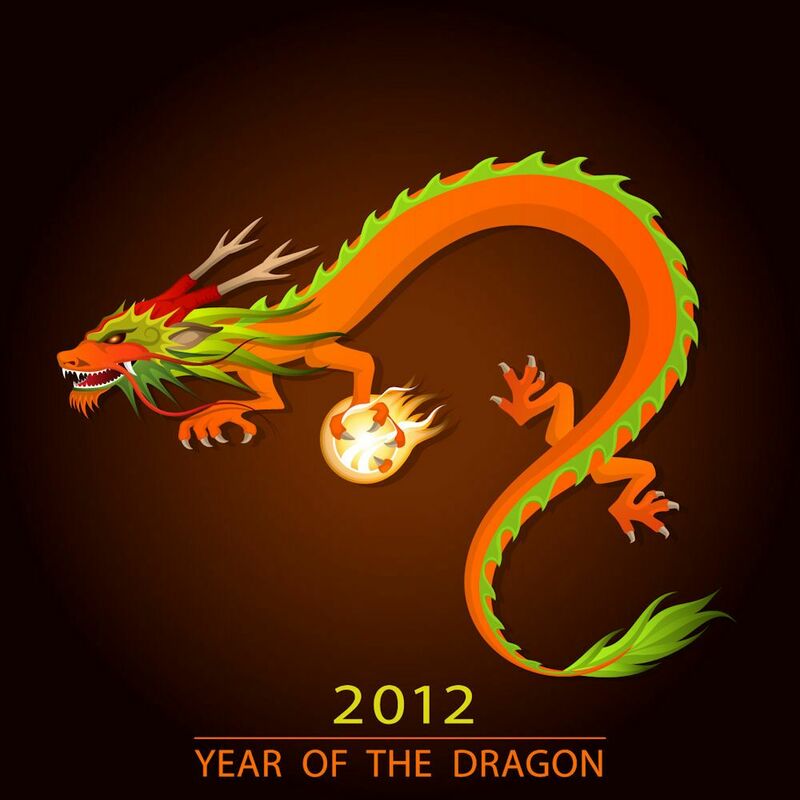 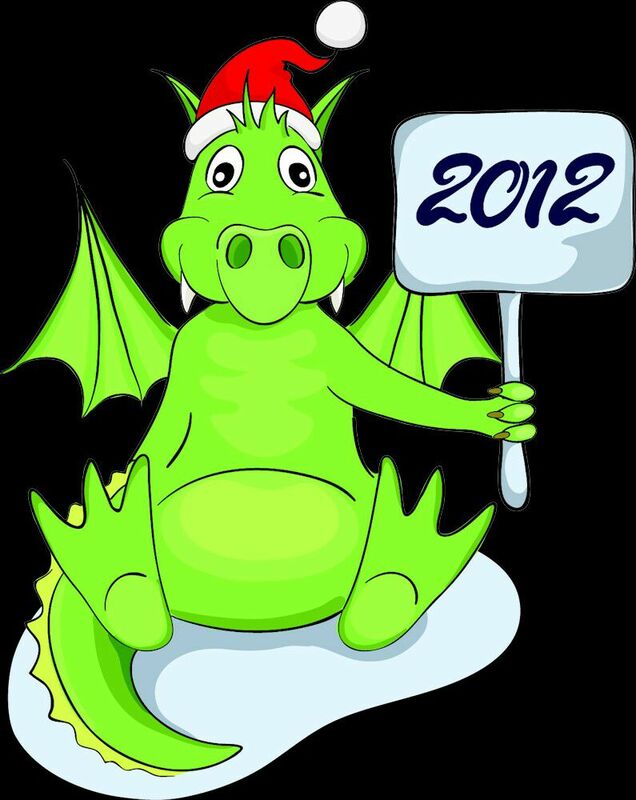 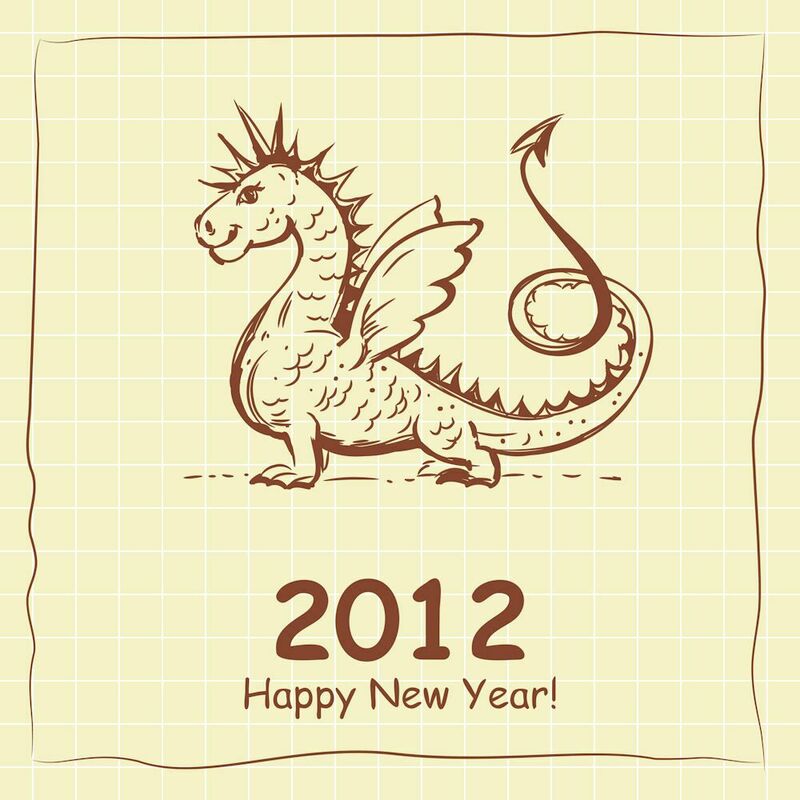 happy year of the dragons!! 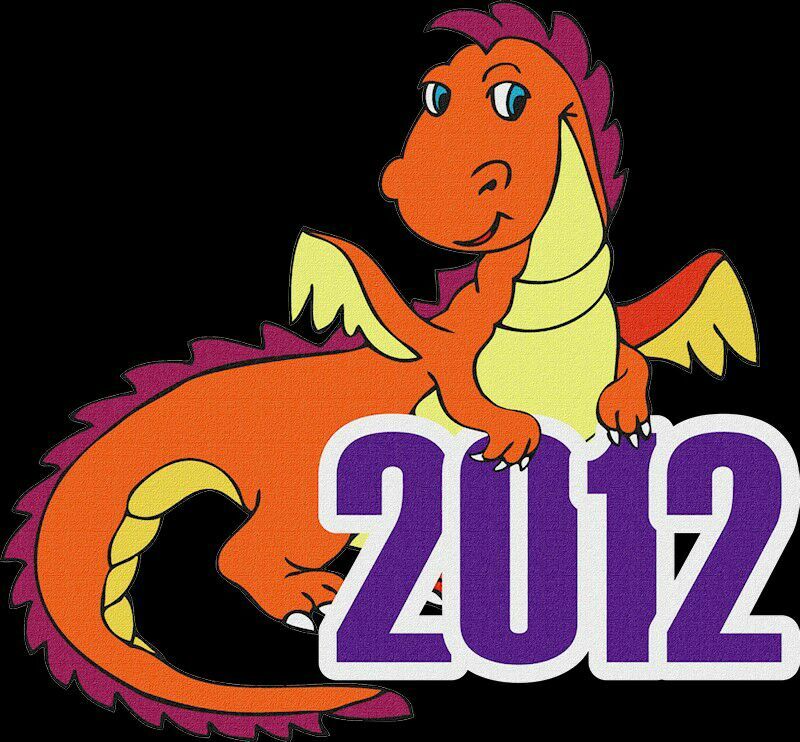 Sunday, March 4, 2012, is the date this page was created on. 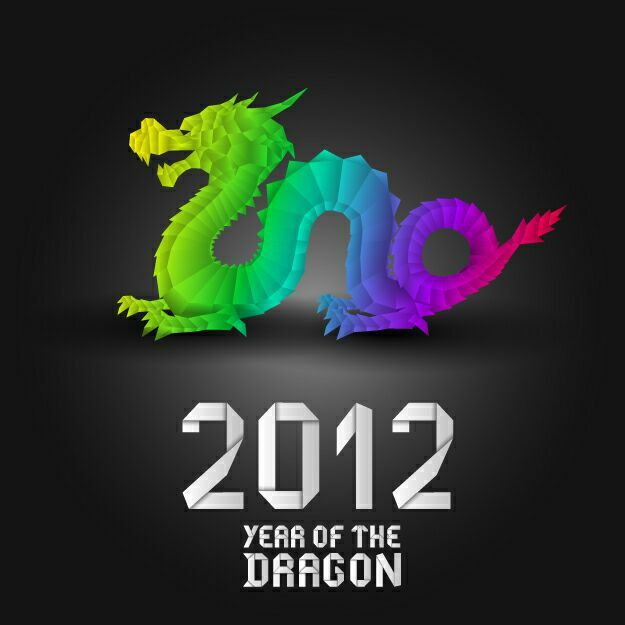 Sunday, March 4, 2012, is the date this page was last updated.